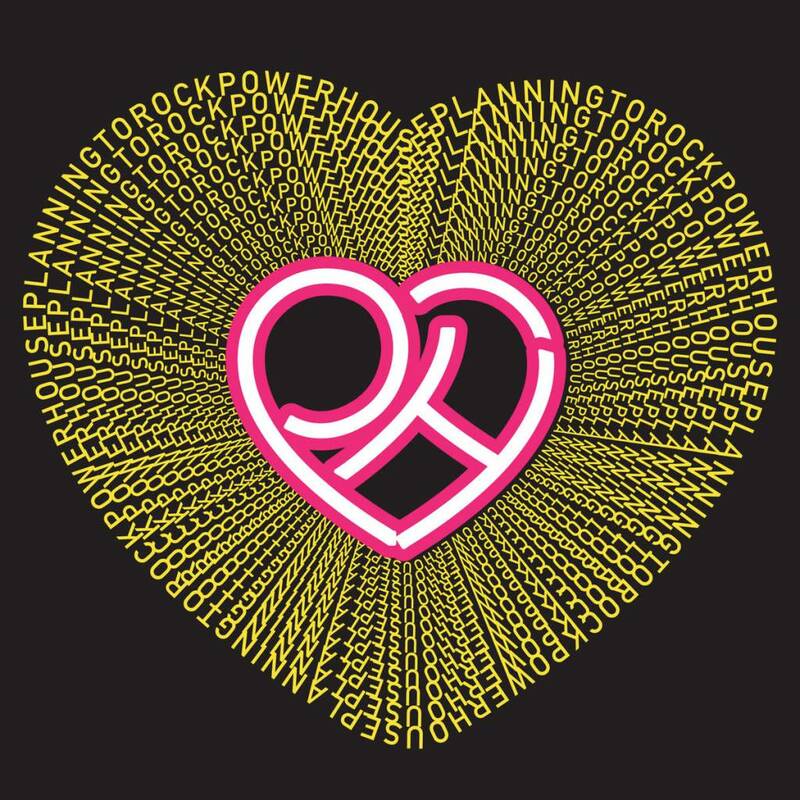 This November, celebrated dance producer Planningtorock – aka Jam Rostron – will release their radical fourth album: Powerhouse. Powerhouse marks the Berlin-via-Bolton producer’s most intimate album to date, a kinetic, self-produced record flush with attitude, humour, vulnerability and swagger. Ultimately, Powerhouse is a celebration of liberation, a groove-filled record that sees Rostron consolidating power both personal and artistic.